I love stories with just a hint of magic. When authors can pull back the curtain on our world and show us the wonder and beauty just below the surface of everyday life, I’m hooked. 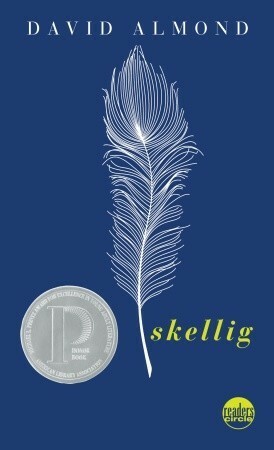 I read both Skellig and When You Reach Me for my summer YA literature class, and they were by far my favorites of the forty-something books I read off the syllabus. I absolutely loved this book, although I thought it was more middle grade than young adult. I was surprised at how much tension Almond was able to inject into what is really a rather straightforward story. His sentences were deceptively simple, creating layers of meaning even when describing simple, everyday tasks. I was amazed at the wonder and magic he was able to show the reader, and how easy it was to suspend disbelief. This is the best kind of magical realism, in my opinion. Almond doesn’t try to explain. In fact, through the voice of Mina, he urges the reader to face that some things are unknowable. “We can’t know. Sometimes we just have to accept there are things we can’t know.” How comforting this sentiment would have been to me at the age of twelve. This book had such a timeless feel to it, I can’t believe it’s one that I haven’t heard more about before reading it for this class. It’s one I’ll definitely be recommending to younger teen readers. Reading is a form of time travel. It transports us to into new worlds, throughout history, and to places we’ll never have the opportunity to be. 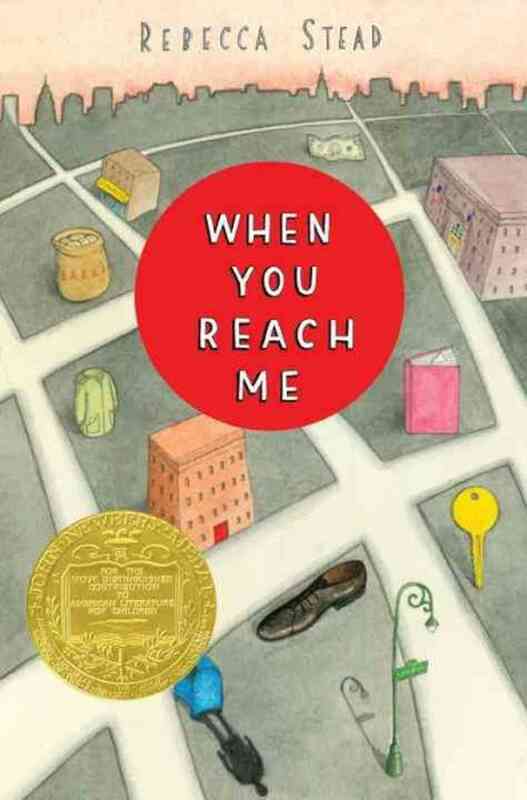 In this novel, wholly original but also an homage to A Wrinkle in Time, the reader is immersed in the life of Miranda as she negotiates growing up in 1970s New York City. I absolutely loved this book, and was delighted to discover it. I just wish there were more younger YA novels like it. It’s a title we shelf in both juvenile fiction and young adult fiction at my library, and I wish there were more books in that range that bridge the gap between to two. My only complaint is the setting. I didn’t find there was anything other than nostalgia to motivate the author to set the book in the 1970s. This will be a new favorite to recommend to younger teens at the library who want a smart, complex story but aren’t interested in lots of romance (a common request). This class was so refreshing because I had the chance to discover backlist titles. David Almond has several books (two out this fall!) that I’m interested in reading, and Rebecca Stead has a new lower YA title out this fall, and I’ve heard excellent things about Liar and Spy. I love discovering new authors to read and recommend. I’ve already sent these both home with readers looking for a special book several times since reading them. They are now some of my go-to suggestions!